The small blue fruit that hikers love to stumble upon when they're out and about. The small blue fruit that hikers love to stumble upon when they're out and about. With monblue we have succeeded in bringing out the true value of a fruit that all too often is forgotten. This infusion is a perfect replacement for sweet fruit juices and is excellent enjoyed cold. Unsere Trinkflasche aus Glas besitzt einen komplett herausnehmbaren Filter aus Edelstahl. Mit der Socke aus Neopren eignet sie sich perfekt fürs Büro oder Reisen. 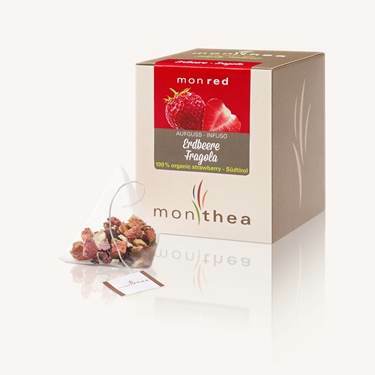 Monpink, our tea of raspberries, is a must for the sweet among us! If you love strawberries, you will love monred! 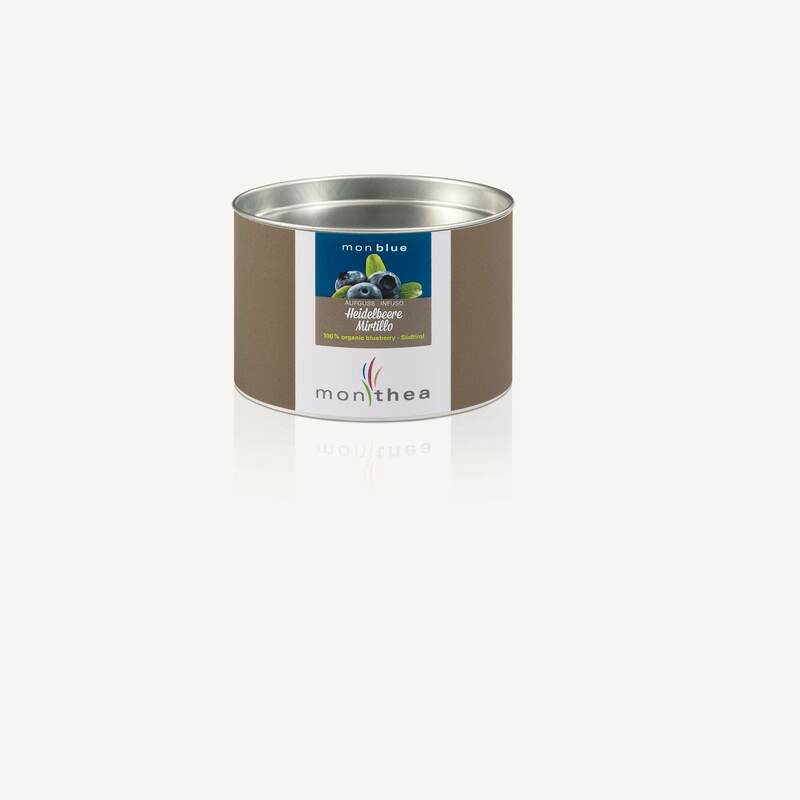 Copyright © 2019 Monthea - Organic Tea of organic and locally grown fruit and herbs from South Tyrol. All rights reserved.